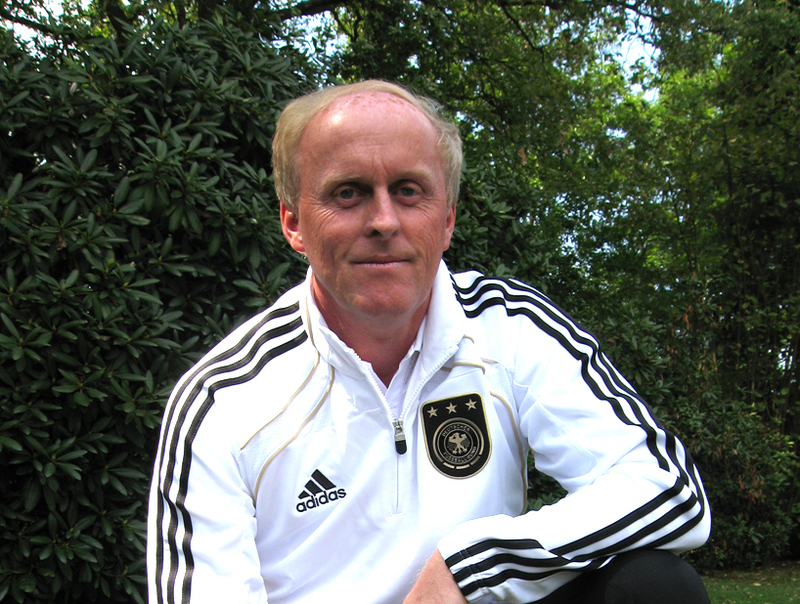 Ralf Peter is the tactics expert of the DFB (DFB coach and teacher at the Pro License Courses) who brought the ideas of an effective pressing and counter pressing to the German coaches. 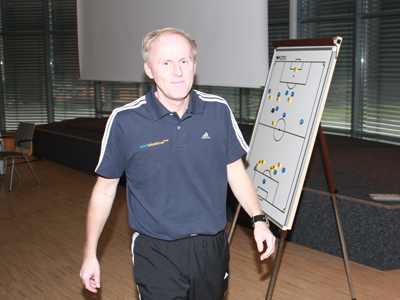 Now you can take part at his seminars while watching his seminar series (more than 3 hours and 40 Minutes) on DVD. 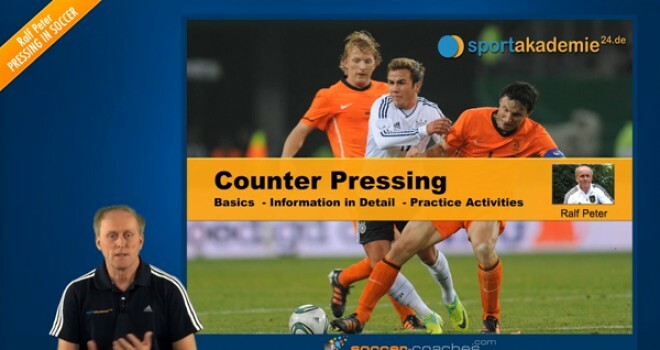 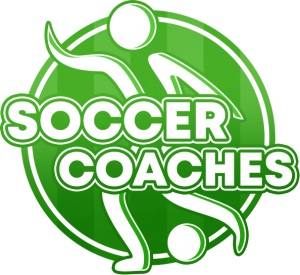 Get the seminar series DVD “Pressing in Soccer (1-4) – How to Practise and Master it” with Ralf Peter.